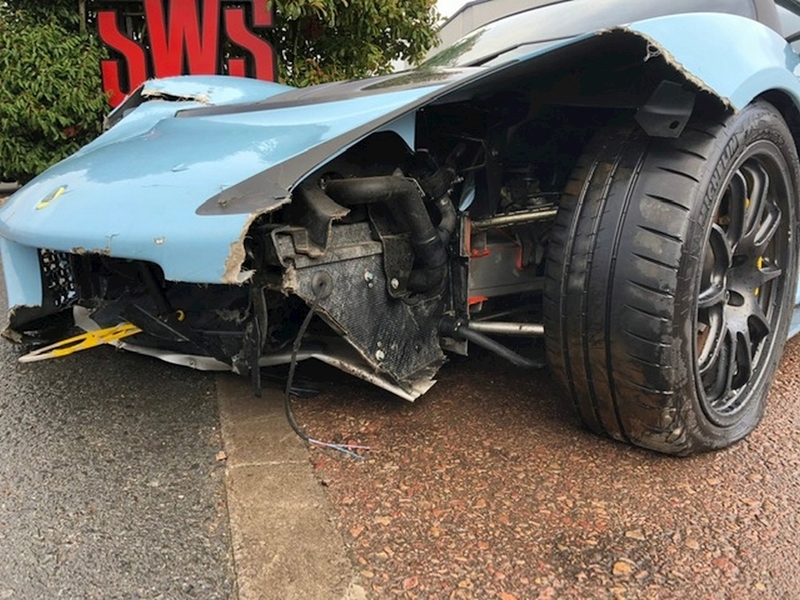 Starts but unable to drive. 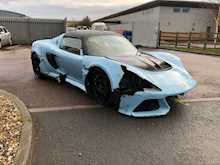 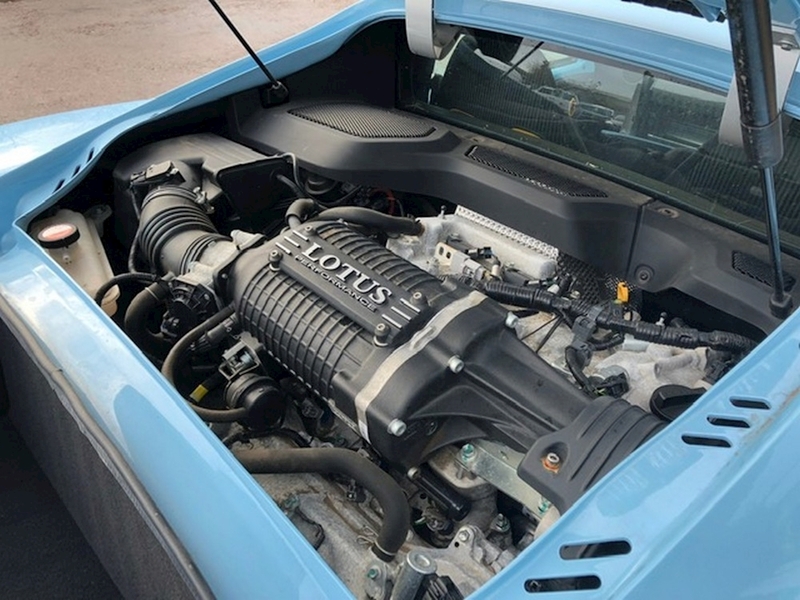 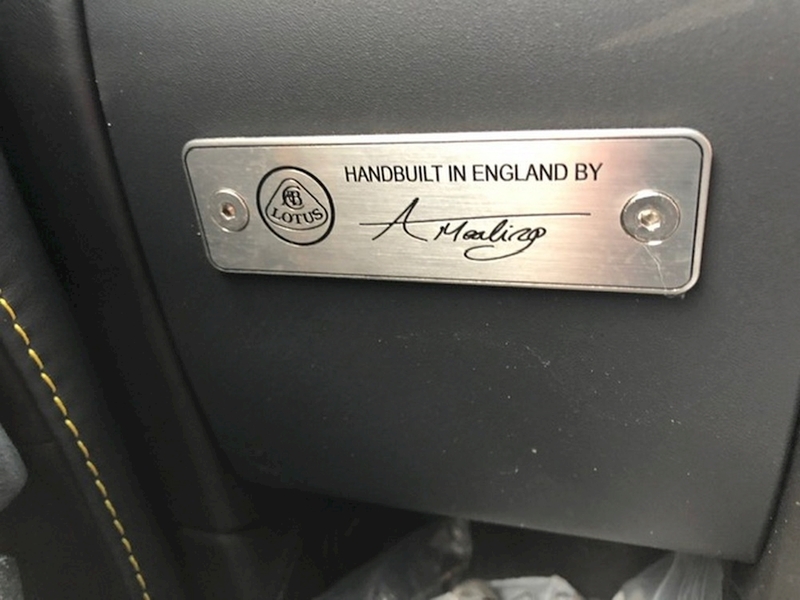 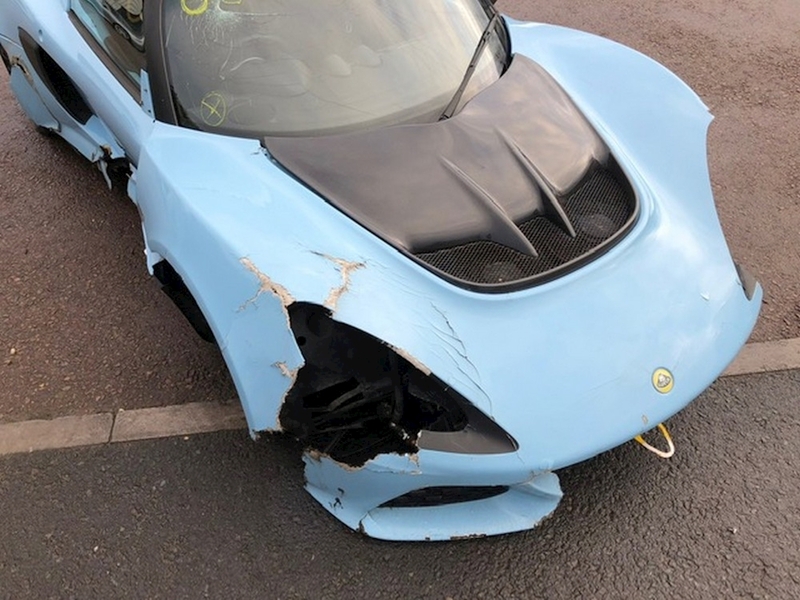 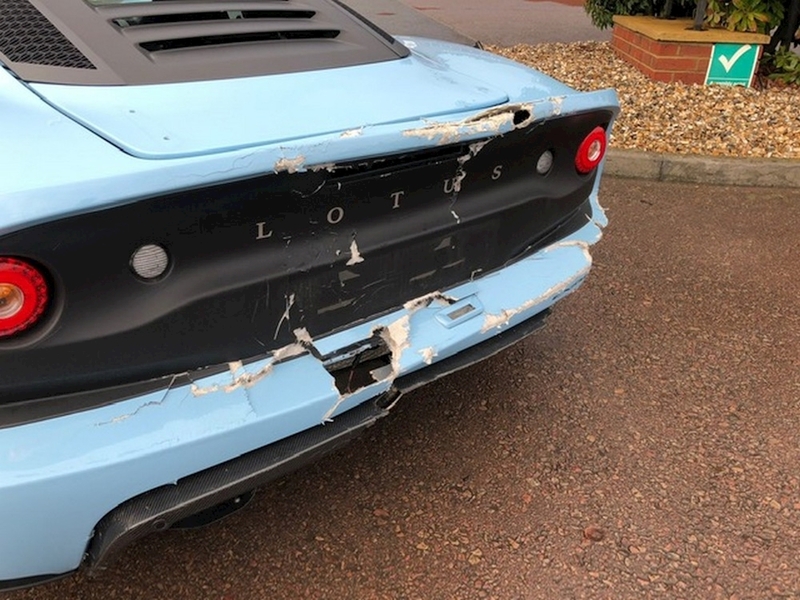 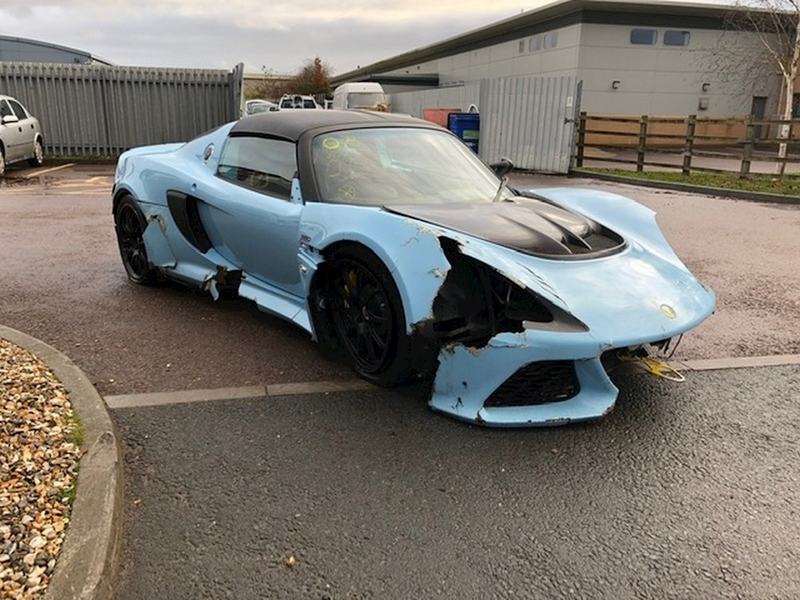 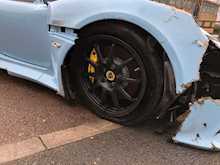 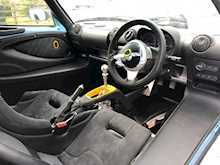 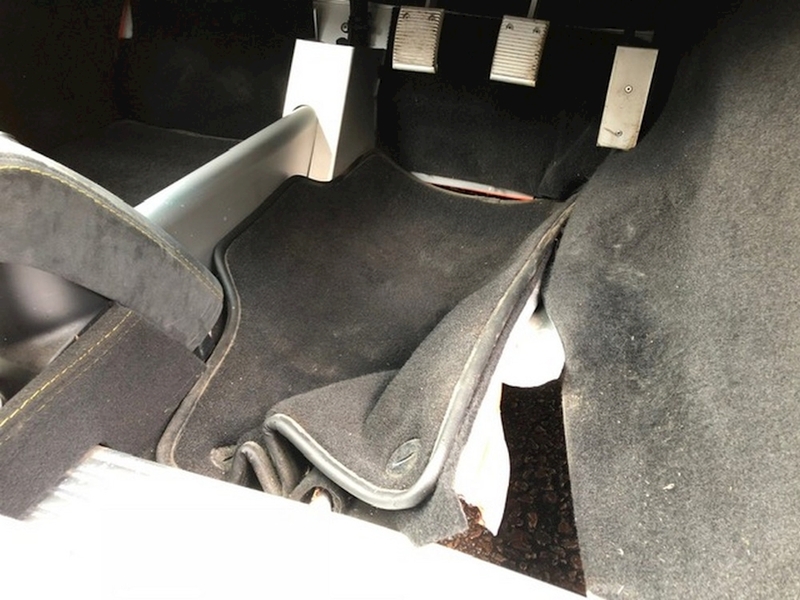 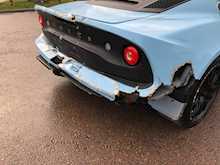 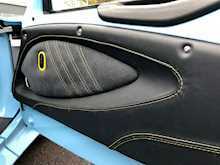 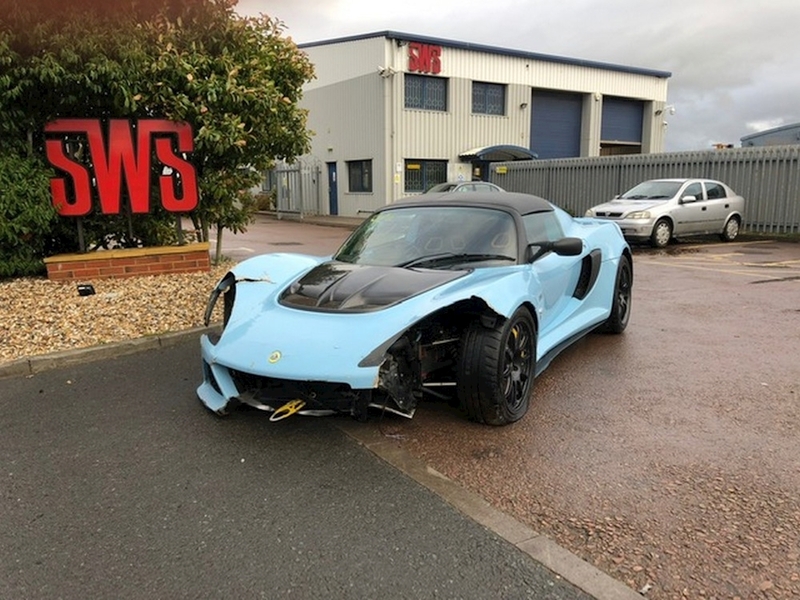 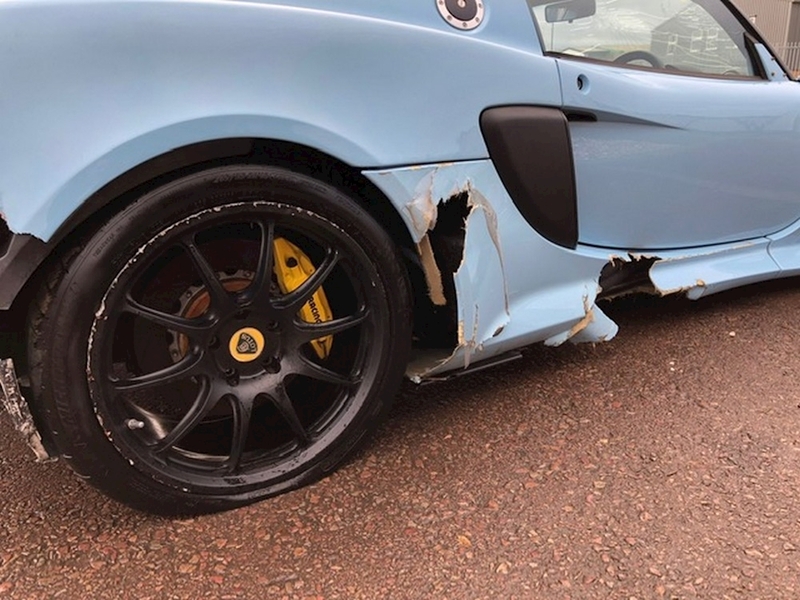 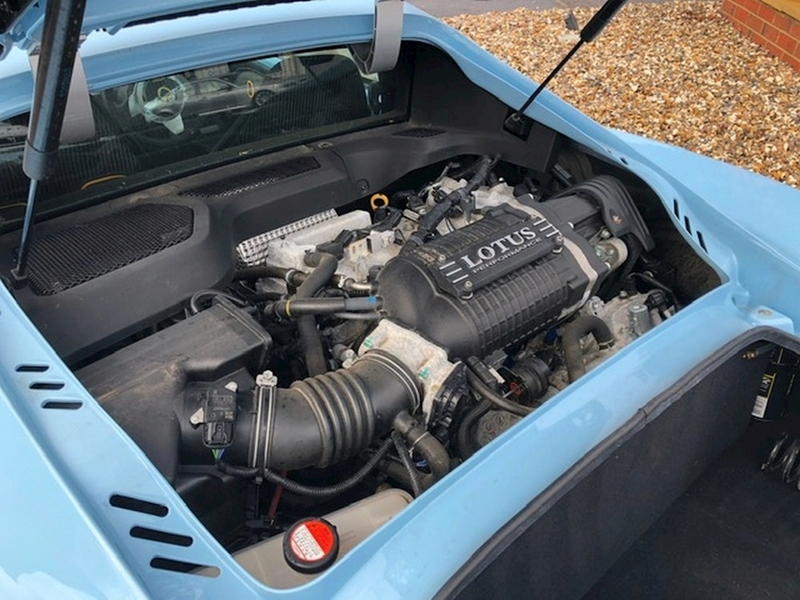 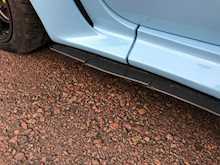 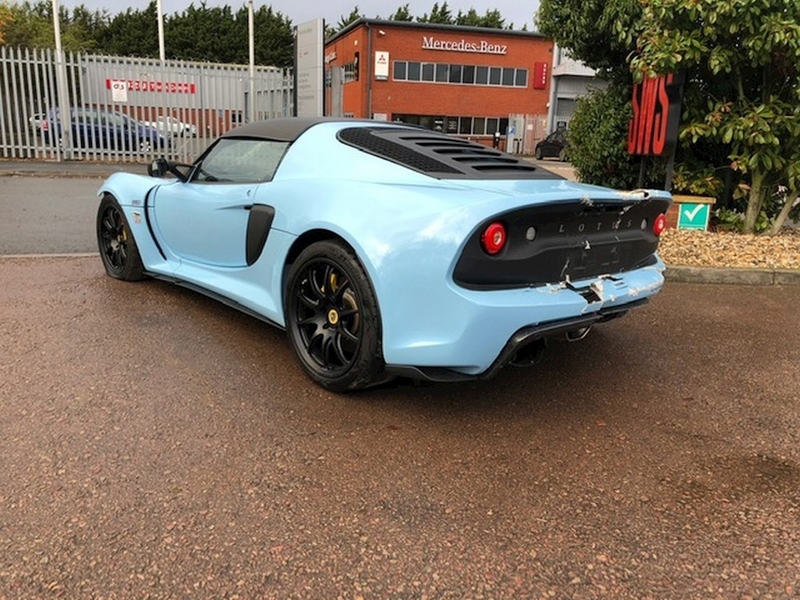 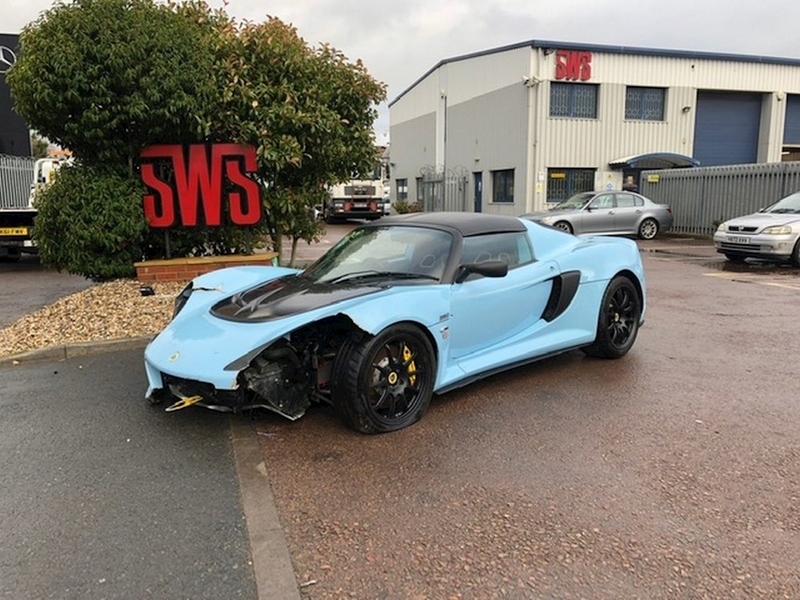 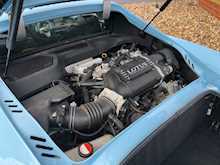 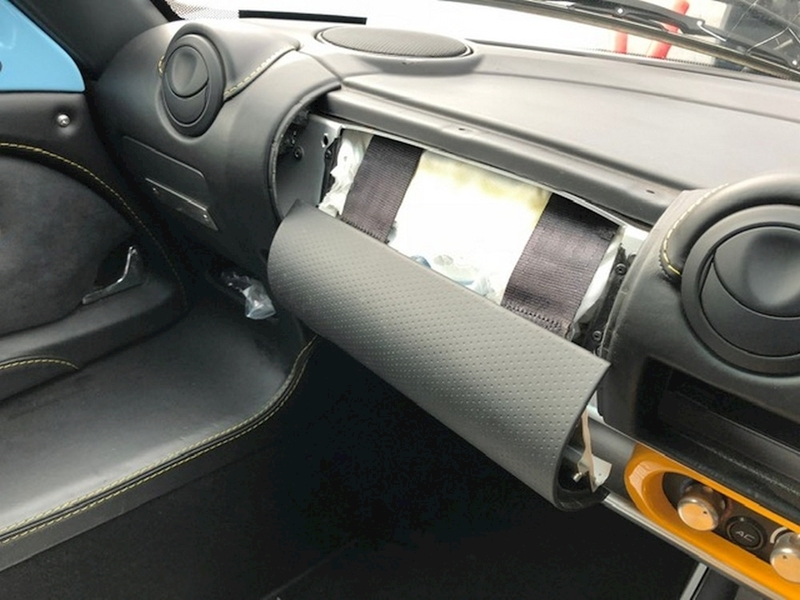 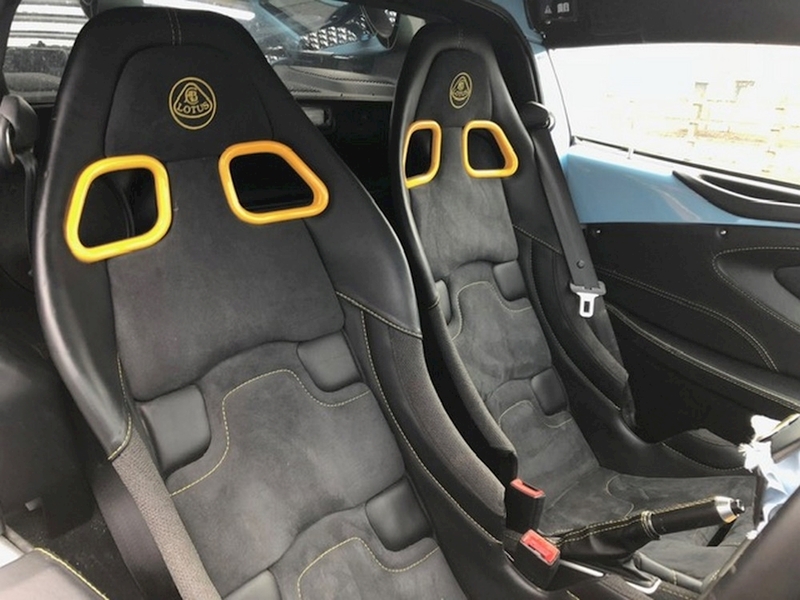 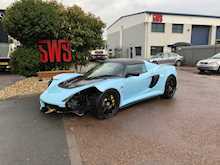 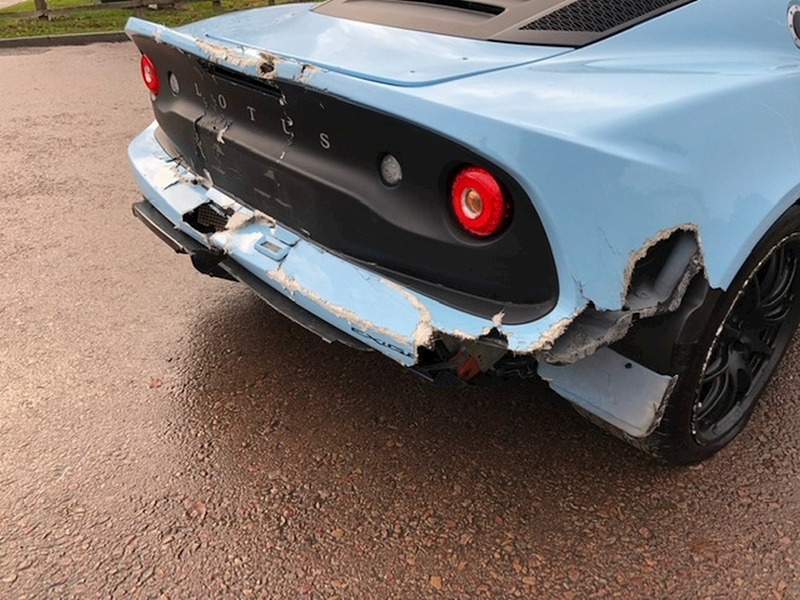 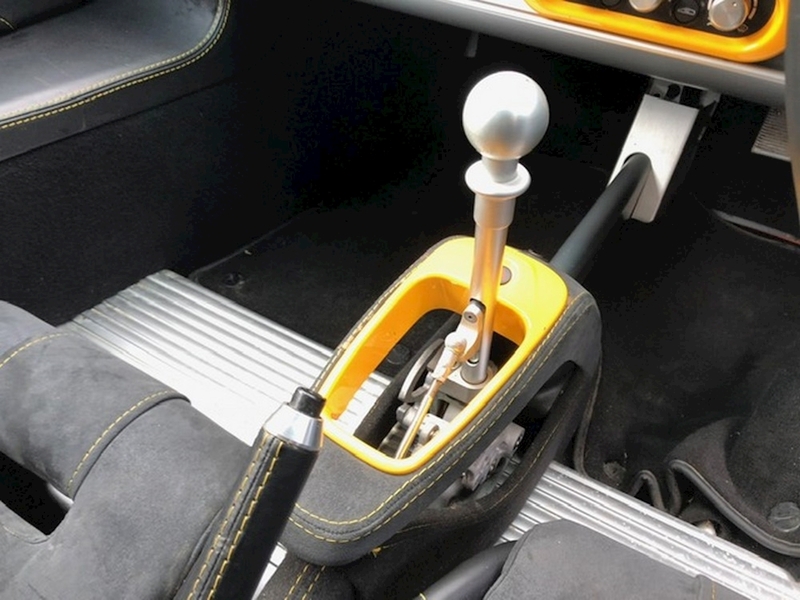 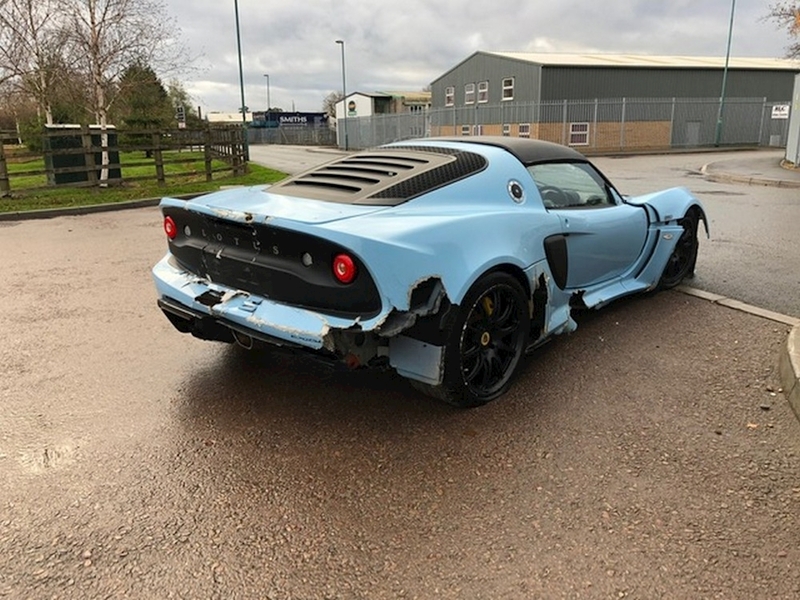 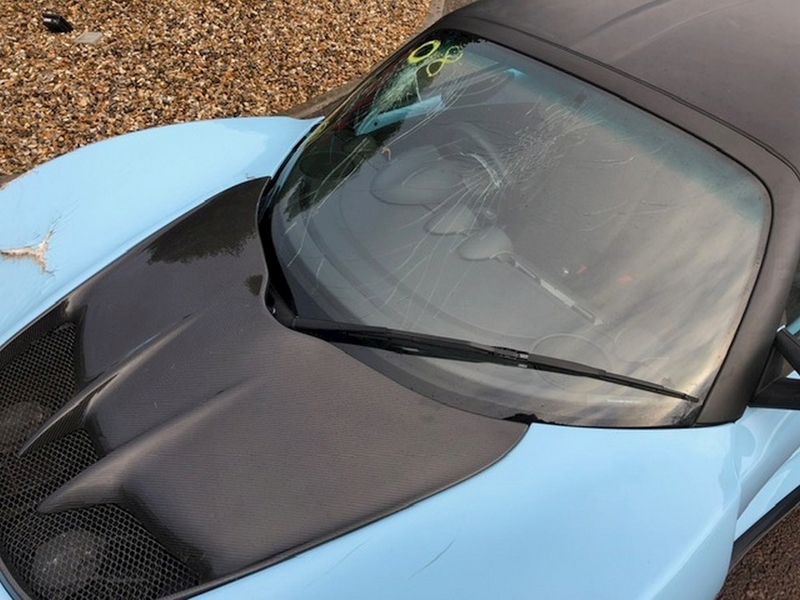 This very desirable and sort after Lotus Exige Sport 380 is avalible here at South West Salvage, The car has sustained some extensive damage but is by no means beyond repair.The damage includes front clam,rear clam,Os side panel ( all fiber glass ). The Os front suspension is damaged. 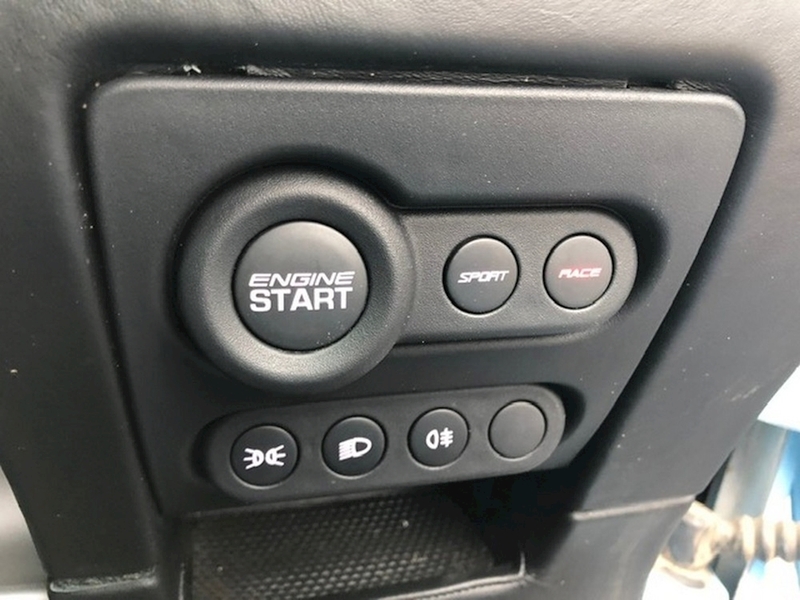 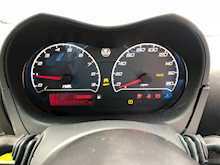 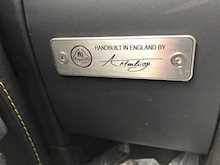 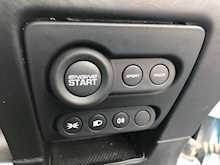 The airbags have fired and there is some damage to the Os floor pan.The engine Starts with no problems and is holding water.Call us today for more infomation.